The North Cornwall coast is a significant part of the local Area of Outstanding Natural Beauty. 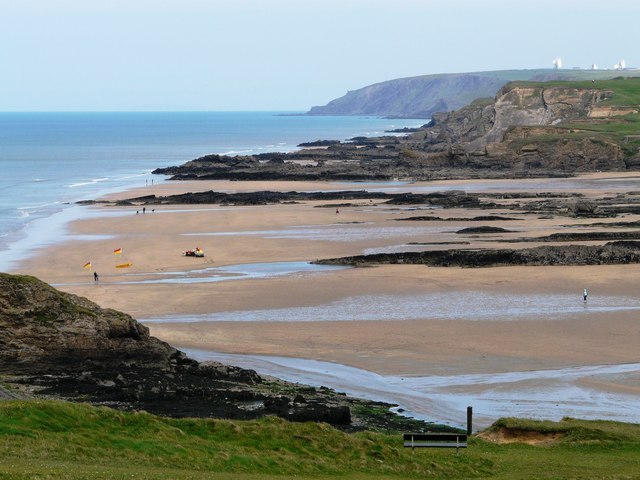 Our closest beach is near Bude - hugely popular with families and surfers, a long sandy beach. 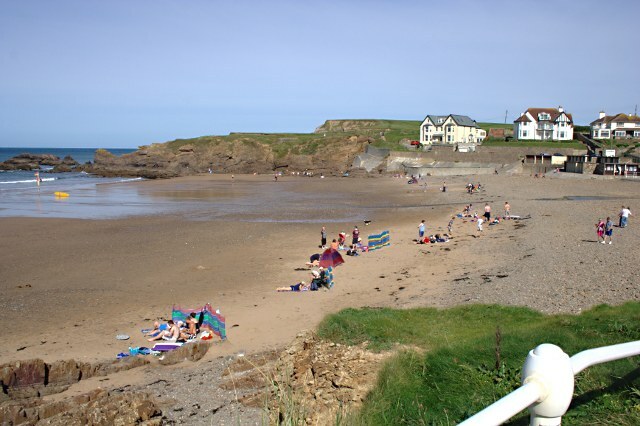 Closest town centre beach in Bude. Popular with families and surfers, busy in peak season. Another Bude beach, smaller than Summerleaze and cosier but just as busy. A small sandy beach, shingle at high tide with some good rock pools. Lots of shingle, a small beach that's quieter than those in Bude. At low tide, a wide beach with plenty of sand. At high tide, largely shingle. At low tide, a small sandy beach, quieter than those in Bude. 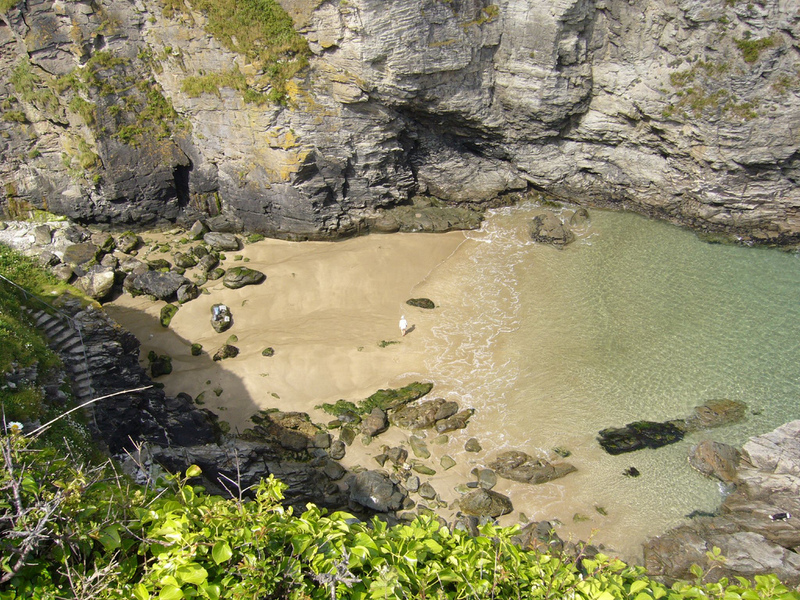 A long steep walk is rewarded with a spectacular rocky beach – southerly areas are occasionally used by naturists. A bit of a steep farm track walk, but much less busy. Shingle at high tide with some great rock pools. Not the most accessible, so much less busy - a hidden gem, with strange rock formations and golden sand. At high tide, nearly entirely cut off - check tide times. Park in the layby off the road.